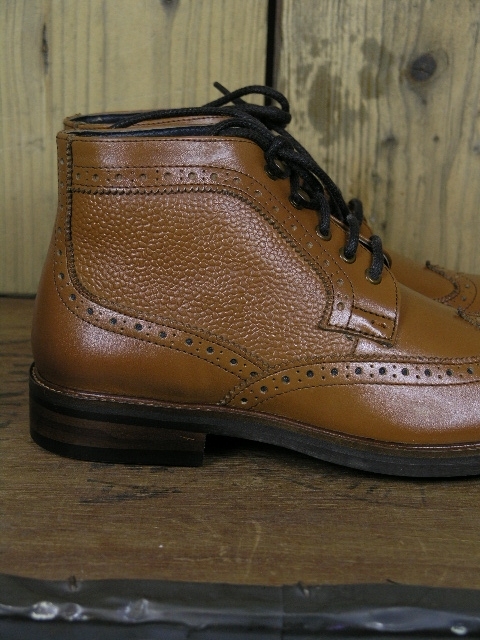 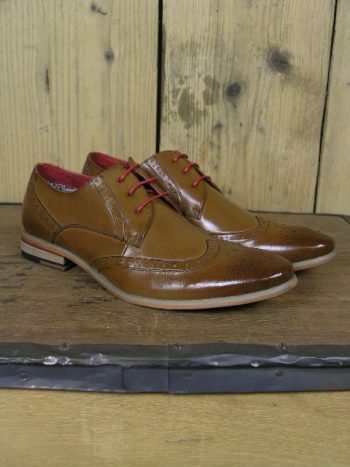 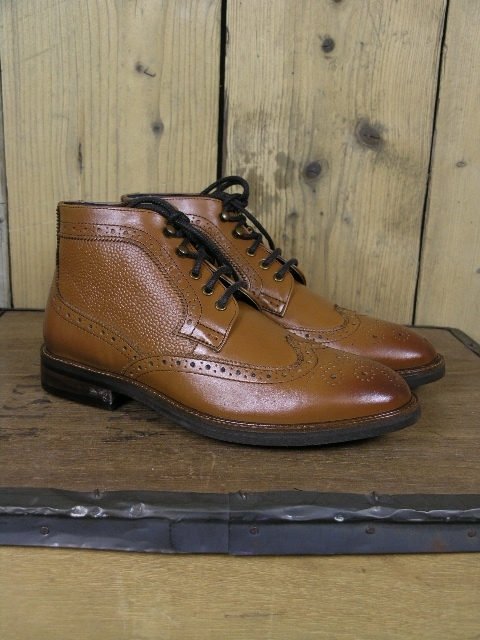 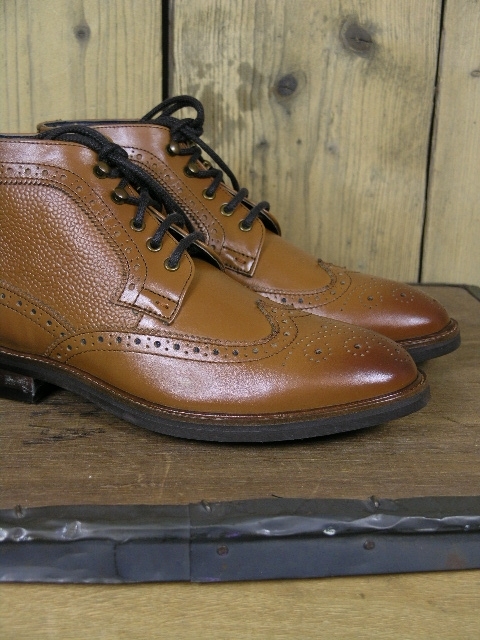 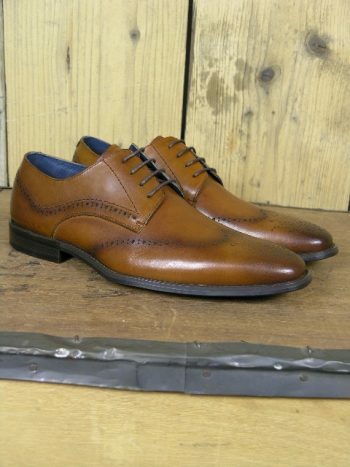 Paolo Vandini Connor leather brogue boot in tan. 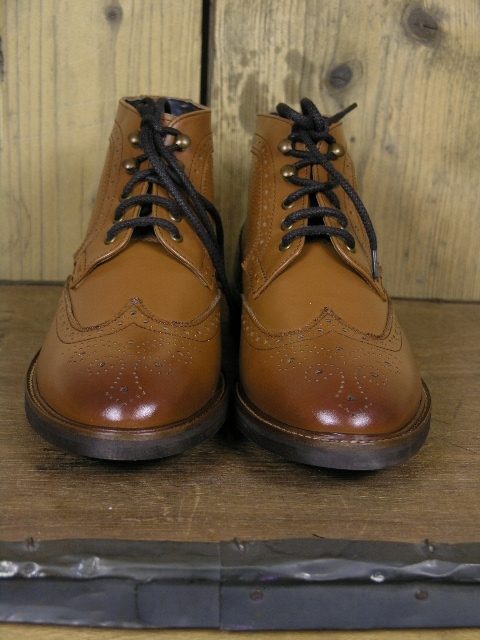 Classic brogue lace up boot in a mottled tan brown with a contrasting mottled and flat panel effect across the entire boot. 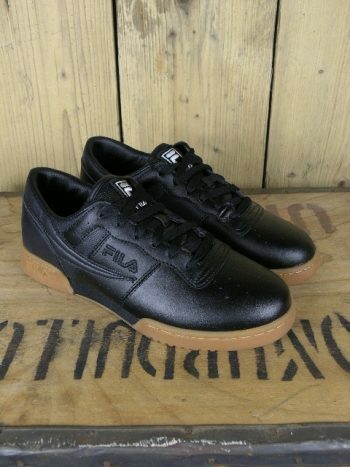 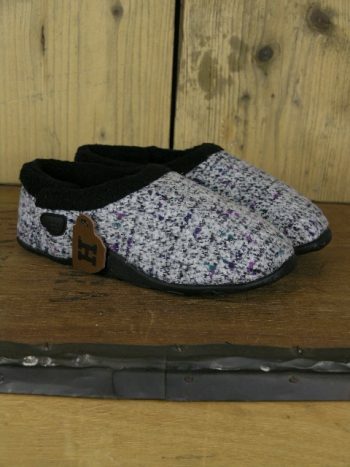 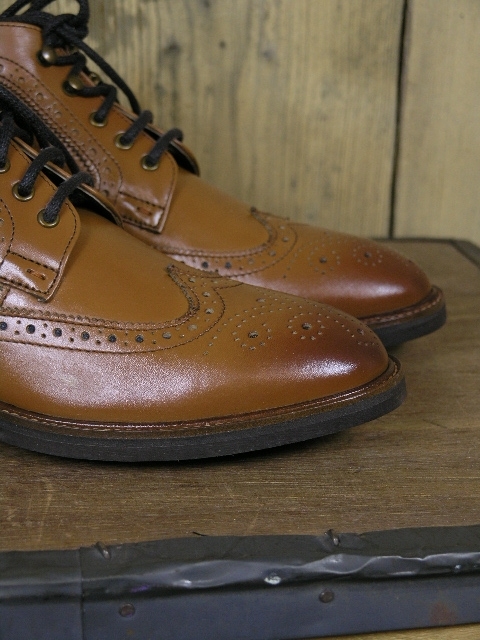 Leather sole unit with a rubberised sole layer.